11 AJAW 3 WO (April 25, 2012): ANNOUNCEMENT Congress of Maya Epigraphers. The legacy continues. Announcing the first international Congress of Maya Epigraphers (Congreso de Epigrafistas Mayas). 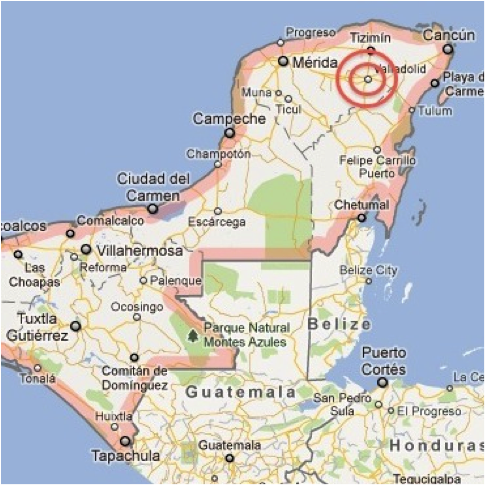 In June, 2012, the University of the Orient in Valladolid (UNO), Educación Indígena of the State of Yucatán and Mayas for Ancient Mayan (MAM) will co-host an event of historic proportions. Some 80 invited Maya scholars and students from Guatemala, Belize and Mexico will gather in Valladolid, Yucatán, for a week of workshops, lectures, and special events focused on the ancient writing. We at MAM see ourselves directly in line with Linda Schele, Kathryn Josserand, Federico Fahsen, Nick Hopkins, Nikolai Grube, and other pioneers in making Maya hieroglyphic writing and the calendar accessible to the indigenous Maya. The first glyph workshop for Mayas, as far as we can reconstruct, was held in Antigua, Guatemala, July 20-22, 1987. Kathryn Josserand, Nick Hopkins, and Linda Schele held forth in front of more than two dozen indigenous Maya students representing seven Maya languages and five Guatemalan institutions (see History on our web site http://discovermam.org/history/). Nikolai Grube deserves special mention. 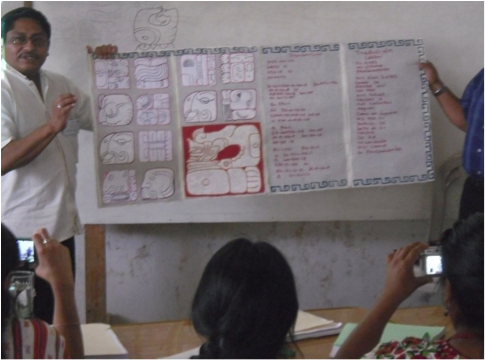 He has been coming to Guatemala for many years at his own expense to give annual workshops for Maya epigraphers. Thanks to these leaders and others, a number of Maya scholars have been conducting their own workshops in recent years, as reported on www.discovermam.org and elsewhere. These classes, by Maya for Maya, are at the core of our new thrust to make reading the glyphs available to the widest possible Maya audience. 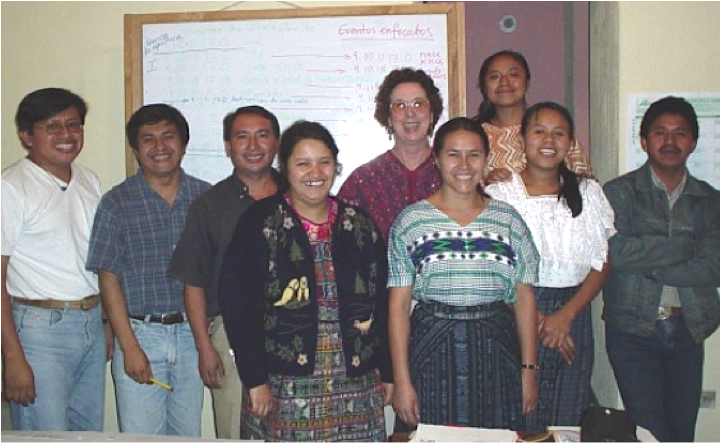 In 2010, MAM (then known as Friends of the Maya) co-sponsored a weekend workshop in Antigua with Proyecto Linguístico Francisco Marroquín that included Friends of the Maya colleagues and Maya scholars invited by PLFM from all over Guatemala. Now, in 2012, we are taking this movement to a whole new level. 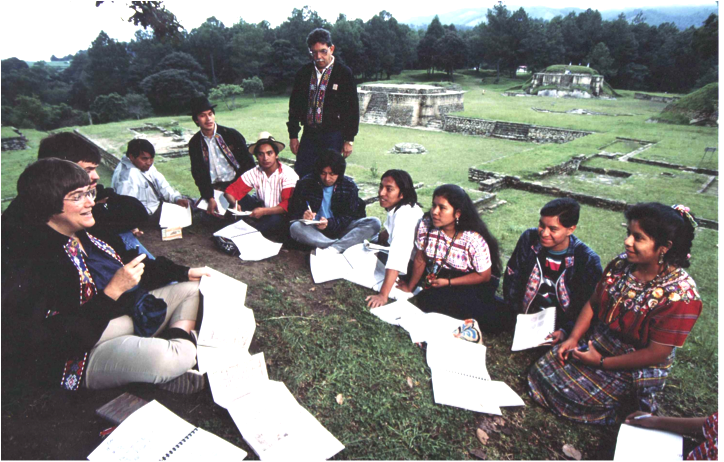 Some 80 Maya scholars, teachers, and students from throughout the contemporary Maya world will gather their resources and strengthen their commitments giving rise to ever-expanding networks of Maya scholars. What a joy to witness this growth, nay, explosion of epigraphic energy. This entry was posted in New by discovermam. Bookmark the permalink. As you state “The legacy continues”. What a wonderful legacy! This is indeed a great initiative. We are the remainder of the Maya world. we will continue the struggle and the legacy will remain alive.